We hope you have found us because you are looking a solution for hair loss. Nobody likes hair loss as it can affect us all in different ways. We here at hairlossireland.ie have some great solutions for you and some are pretty instant, you’ll be amazed how good our instant solutions are, your friends and family will not know you have been using a product to cover up any hair loss problems that you may have. 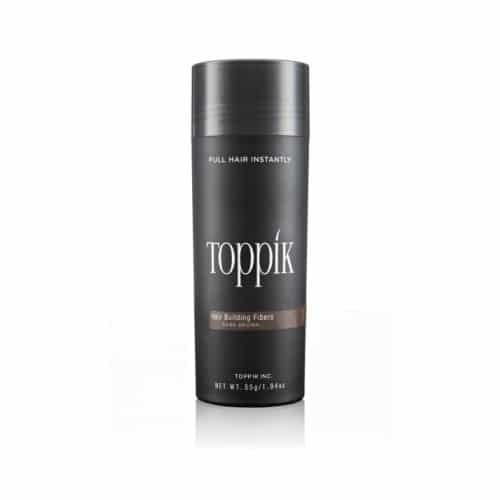 Thinning hair is no longer a problem when you use Toppik Hair Building Fibres and products. You can disguise thinning hair and hair loss by using Toppik’s unique products and it is completely undetectable. 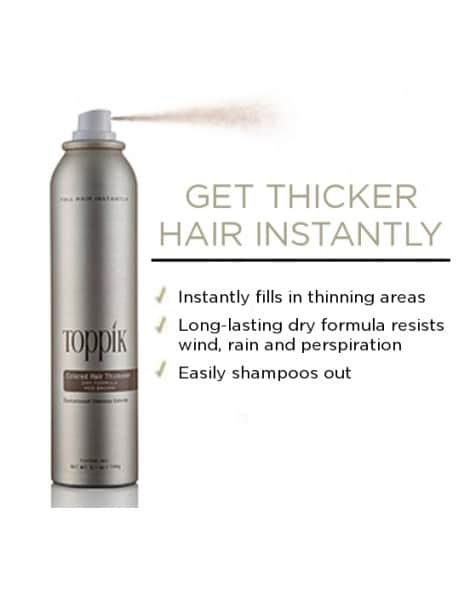 Toppik Coloured Hair Thickener is an innovative colour spray solution designed to disguise areas of thin or thinning hair, scalp show-through, bald spots and root re-growth between colour appointments. Fast next working day shipping on all orders placed before 3pm. I love what the Toppik has done for me, it has given me back my confidence, before I kept thinking people were just being nice to me because they felt sorry for me. Not any more Toppik is my confidence booster in a bottle. I come into close contact with people every day so was aware of my hair loss patches. I discovered Toppik and I have to say it has really helped me. It is the best instant solution I have ever used and I had tried other products before. 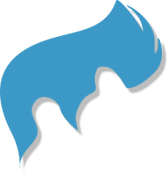 As you can see from many of the images on this website we can make a difference and some of it pretty instantly, helping with hair loss has come a long way and is constantly improving. You no longer have to suffer in silence or worry that a hair loss solution will costs you thousands, non-surgical hair loss replacement is very cost effective and affordable. 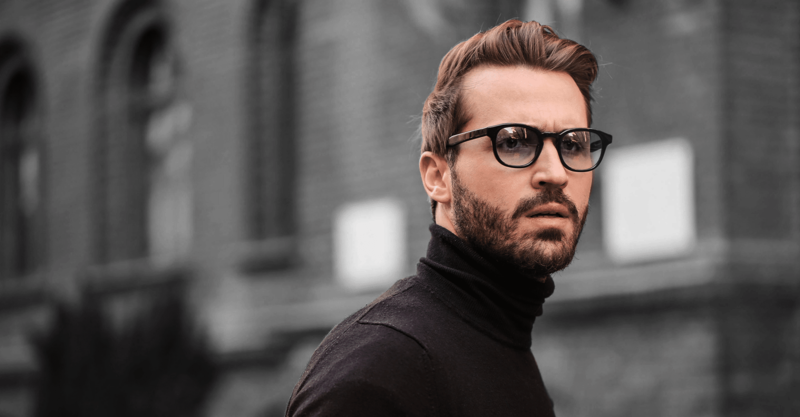 We provide products for both men and women for any kind of hair loss, while it is more common for men to have hair loss sadly there are many reasons for women to suffer it also. 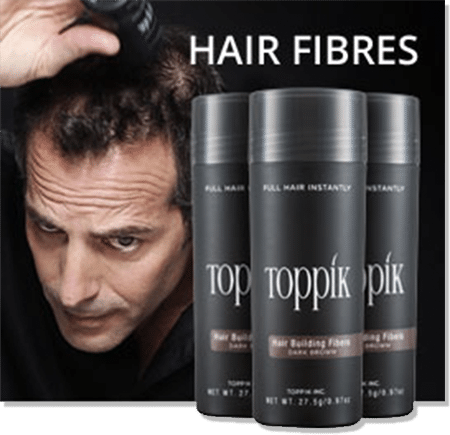 Wherever you live and however bad your hair loss may seem, you can rely on the integrity and professionalism of hairlossireland.ie and the excellent range of Toppik products we will provide you with. Hairlossireland.ie are agents in Ireland for Toppik which is the top brand in instant hair loss solutions. 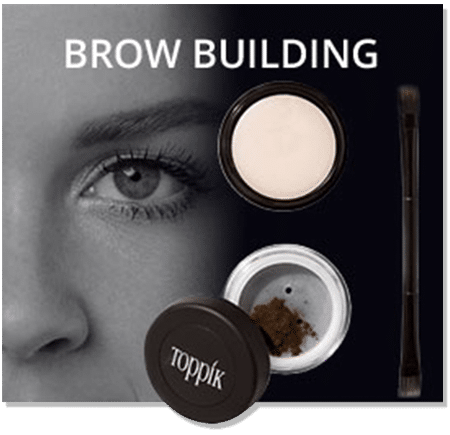 Toppik have been established for 30 years therefore you can be rest assured that all Toppik products have been well and truly tried and tested.